Driven by pervasive, battery-powered sensor networks that capture data at unprecedented granularity, the Internet of Things (IoT) is reshaping the industrial connectivity landscape. From remote monitoring and energy management to worker safety and environmental sensing, Industrial IoT (IIoT) applications demand new wireless infrastructure that satisfies critical requirements in terms of power consumption, scalability, mobility, and cost – without compromising carrier-grade reliability. 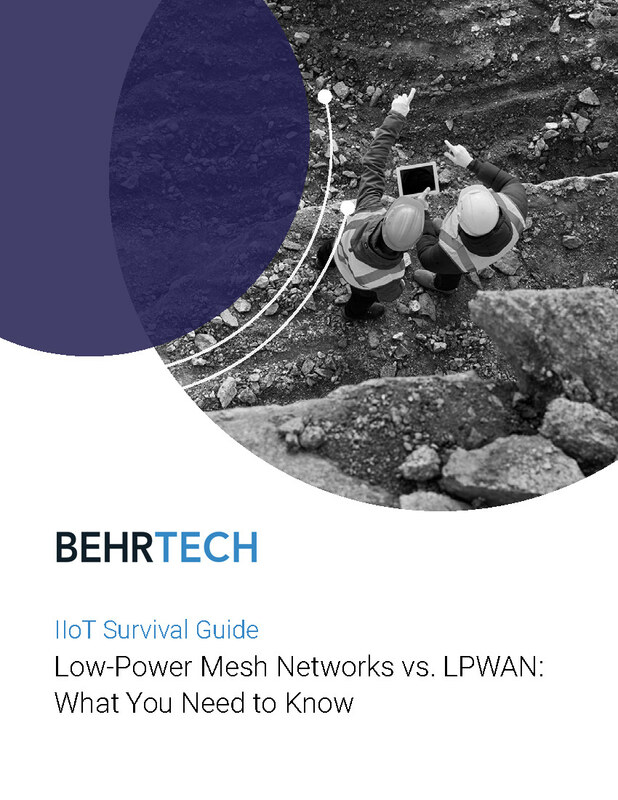 In our newly issued IIoT Survival Guide, we take a look at the two leading options for IIoT edge connectivity – low-power mesh solutions based on the IEEE 802.15.4 standard and low-power wide area networks (LPWANs). While both are designed to support battery-operated sensor networks, the two approaches vary greatly in network criteria. By understanding their major differences, system designers can decide which wireless option is a better match for their architecture and use cases.